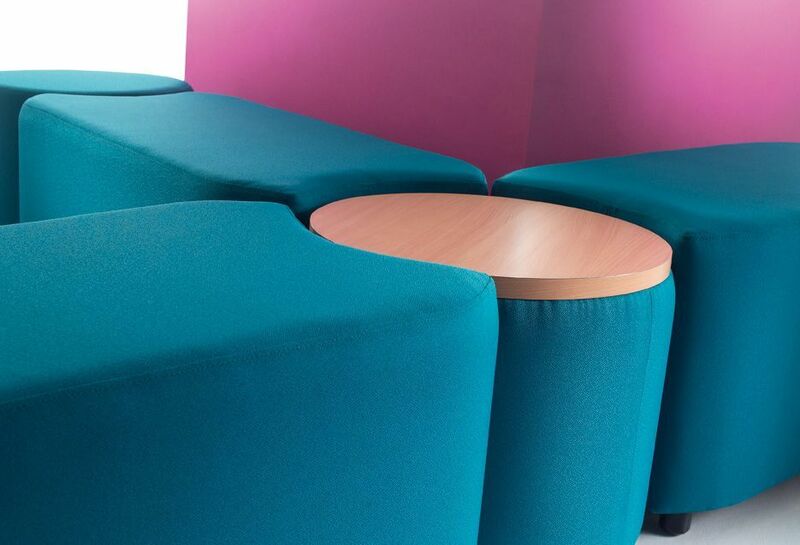 Two seater bench with a cutout end combines with other models in this range for a bespoke seating solution. 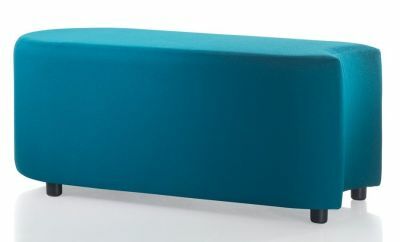 Comes in a wide range of fabric choices and round Black Nylon feet. Normal lead time is 10-15 days.